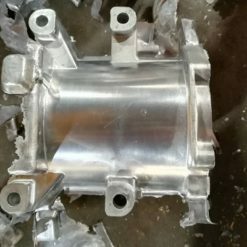 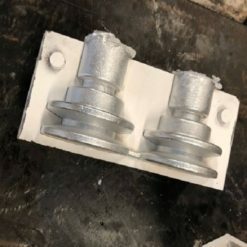 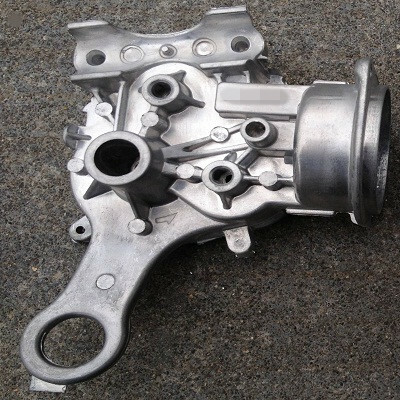 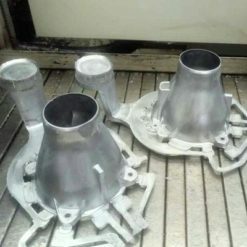 MK-TP is suitable for large and complicated fittings die casting and complex core-pulling aluminum alloy fittings die casting by big tonnage force machine. 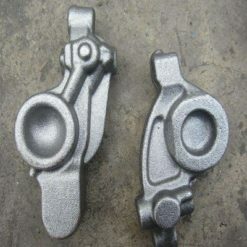 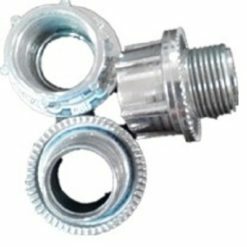 Such as automotive wheel hub and other auto complicated core-pulling parts. 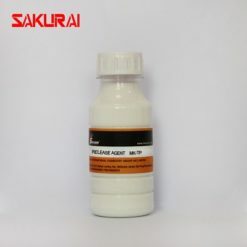 1.Match the ROSH,REACH standards,non-toxic and environmental protection. 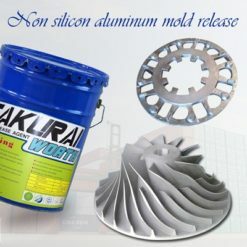 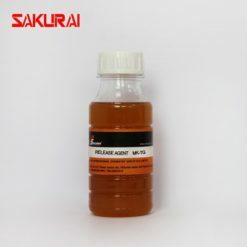 2.Excellent in lubrication performance,resist to stick on mold. 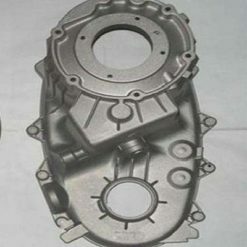 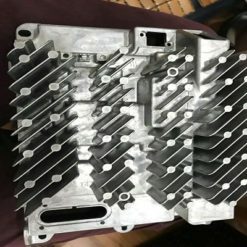 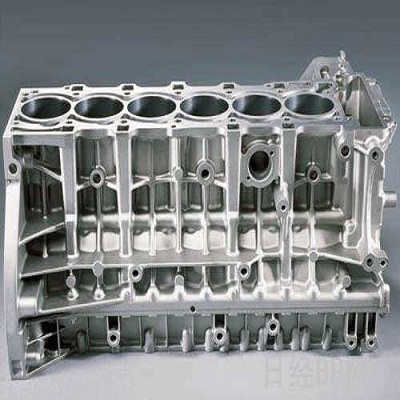 3.High surface finish,reduce water wave of product . 4.Convenient to clean, without influence of the spray manufacturing procedure. 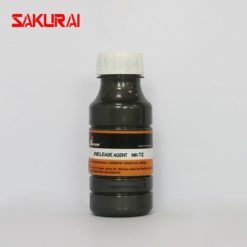 5.High dilution ratio to save costs of materials and improve productivity. 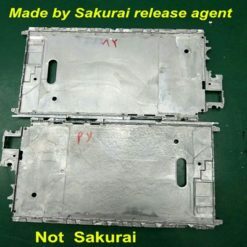 None carbon deposition problem, thin film forming evenly.